Product #21538 | SKU QPB301B | 0.0 (no ratings yet) Thanks for your rating! 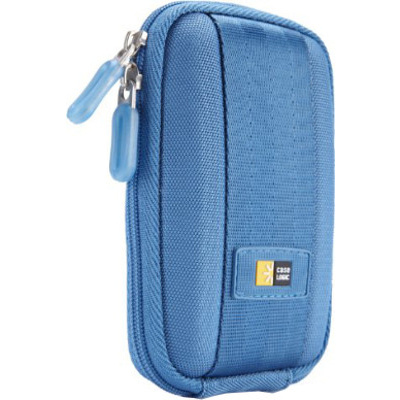 The blue QPB-301 Point and Shoot Camera Case from Case Logic features hard shell protection and seatbelt-inspired texture. This case for point and shoot cameras adds to the fun and spontaneity of the snapshots you take and share.